Somaia Z Abdelhalim, Mona M Hegazi, Mohamed M Elbagoury. The main aim of this study was to investigate the beneficial effects of lipitor (LIP), a commercial brand name of atorvastatin drug, flaxseed oil (FSO) and Moringa oleifera oil (MO), extract (ME) or meal (Mm) alone or in combination on hyperlipidemia induced in adult male albino rats. Rats were fed for 2 weeks on basal diet as a negative control group or fed on high fat diet (HFD) and a weekly dose of triton X-100 to induce hyperlipidemia as positive controls. The latter group was treated with: LIP, LIP + FSO, LIP + ME, FSO, FSO + ME, ME, MO or Mm for 4 weeks. At the end of the experiment, the livers were quickly excised and processed for analyzing the antioxidative enzymes activities including total superoxide dismutase (SOD), catalase (CAT), glutathione peroxidase (GPX), glutathione reductase (GR) and malondialdehyde (MDA). Feeding on MO and ME) showed no effects on the body weight or on anti-oxidative enzyme activities. Feeding on FSO, however, induced only increase in the body weight. ME of dry leaves and roots showed a decrease in the body weight and improved antioxidative enzymes activities. These effects of FSO, ME and MO on the body weight of rats may be attributed to captivity and reduction of the energy expenditure, while their marked effects on the antioxidative enzyme activity may need longer time of treatments. These results indicate that Moringa oleifera can be used in packed food supplement products. Key words: Moringa Oleifera, Flaxseed oil, Lipitor drug , Lipid profile, Antioxidant enzymes. Abdelhalim SZ, Hegazi MM, Elbagoury MM, . Influence of Moringa oleifera, Flaxseed oil and Lipitor drug on hyperlipidemia male Albino Rats.. JCBR. 2019; 1(3): 13-23. Abdelhalim SZ, Hegazi MM, Elbagoury MM, . Influence of Moringa oleifera, Flaxseed oil and Lipitor drug on hyperlipidemia male Albino Rats.. http://www.jcbreg.com/?mno=25235 [Access: April 25, 2019]. Abdelhalim SZ, Hegazi MM, Elbagoury MM, . Influence of Moringa oleifera, Flaxseed oil and Lipitor drug on hyperlipidemia male Albino Rats.. JCBR. (2019), [cited April 25, 2019]; 1(3): 13-23. Abdelhalim, S. Z., Hegazi, . M. M., Elbagoury, . M. M. & (2019) Influence of Moringa oleifera, Flaxseed oil and Lipitor drug on hyperlipidemia male Albino Rats.. JCBR, 1 (3), 13-23. Abdelhalim, Somaia Z, Mona M Hegazi, Mohamed M Elbagoury, and . 2019. Influence of Moringa oleifera, Flaxseed oil and Lipitor drug on hyperlipidemia male Albino Rats.. Journal of Cancer and Biomedical Research, 1 (3), 13-23. Abdelhalim, Somaia Z, Mona M Hegazi, Mohamed M Elbagoury, and . "Influence of Moringa oleifera, Flaxseed oil and Lipitor drug on hyperlipidemia male Albino Rats.." Journal of Cancer and Biomedical Research 1 (2019), 13-23. Abdelhalim, Somaia Z, Mona M Hegazi, Mohamed M Elbagoury, and . 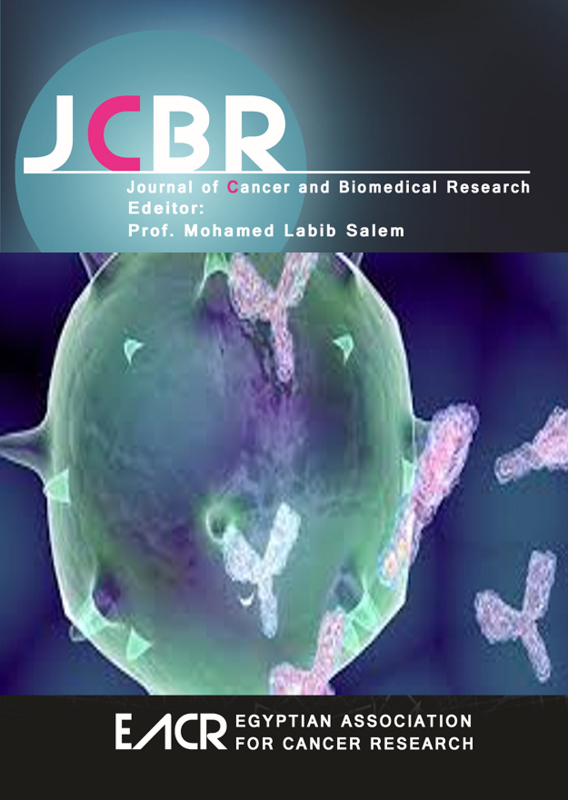 "Influence of Moringa oleifera, Flaxseed oil and Lipitor drug on hyperlipidemia male Albino Rats.." Journal of Cancer and Biomedical Research 1.3 (2019), 13-23. Print. Abdelhalim, S. Z., Hegazi, . M. M., Elbagoury, . M. M. & (2019) Influence of Moringa oleifera, Flaxseed oil and Lipitor drug on hyperlipidemia male Albino Rats.. Journal of Cancer and Biomedical Research, 1 (3), 13-23. JCBR. Year: 2019, Volume: 1, Issue: 3: 13-23.